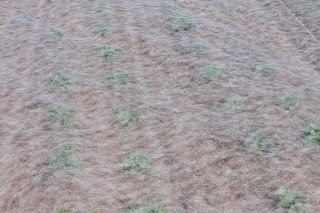 Insect covers provide an alternative pest control option for growers. Insect covers come in different sizes and are suitable for control of a whole host of insects such as carrot rust fly, cabbage maggot, and flea beetles. 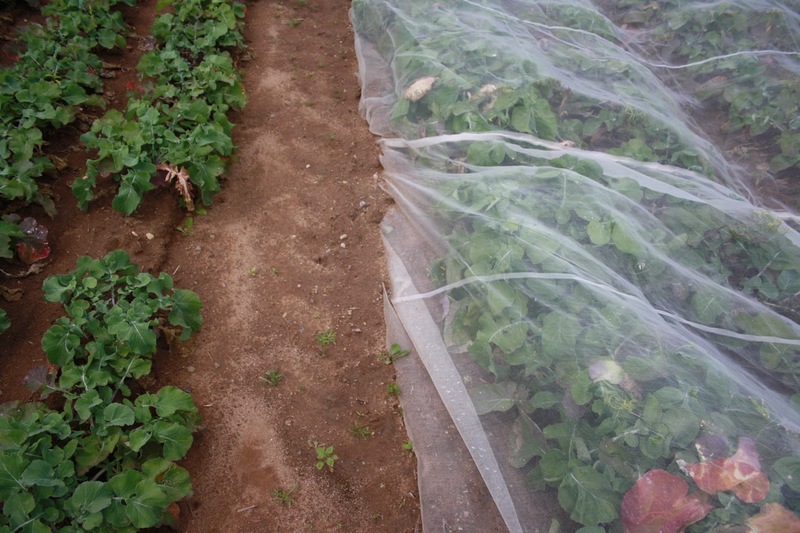 Insect covers will create a physical barrier between the crop and flying insects. 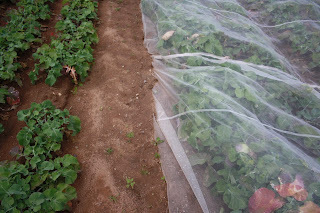 It has to be applied tightly so insects are unable to get under the netting. 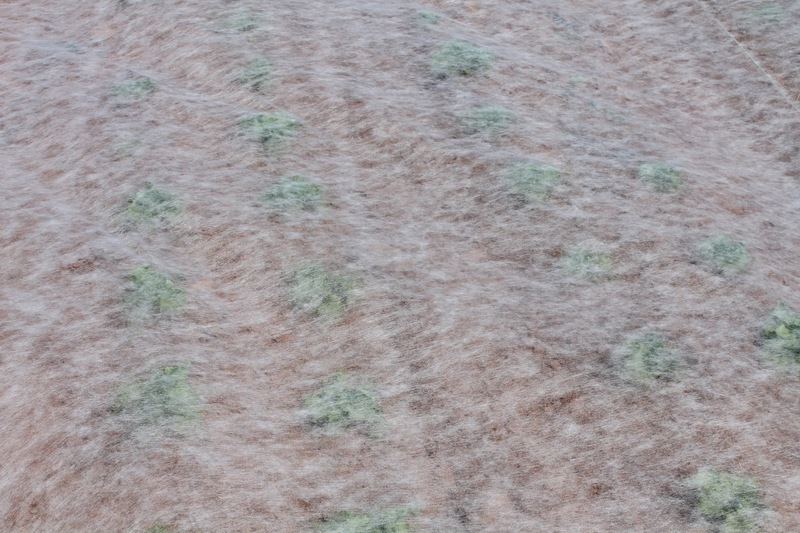 Insect covers do not trap heat and therefore are used on cole crops, carrots etc where extra heat might be undesirable. On the other hand crops such as cucurbits, lettuce and peppers may benefit from extra heat, so floating row covers are more beneficial.